Straw color. 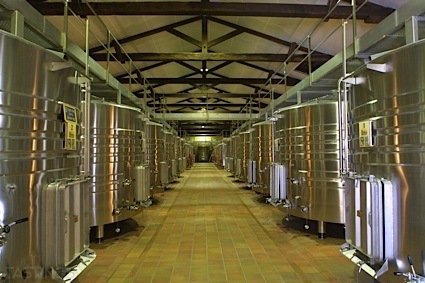 Floral aromas of honeysuckle, iced peach tea, botan rice candy, and plastic cutlery with a supple, vibrant, effervescent, cloying light body and a polished, short lemon drop candies finish with no oak flavor. A very sweet sparkler that won’t let the sweet tooth down. Bottom Line: A very sweet sparkler that won't let the sweet tooth down. 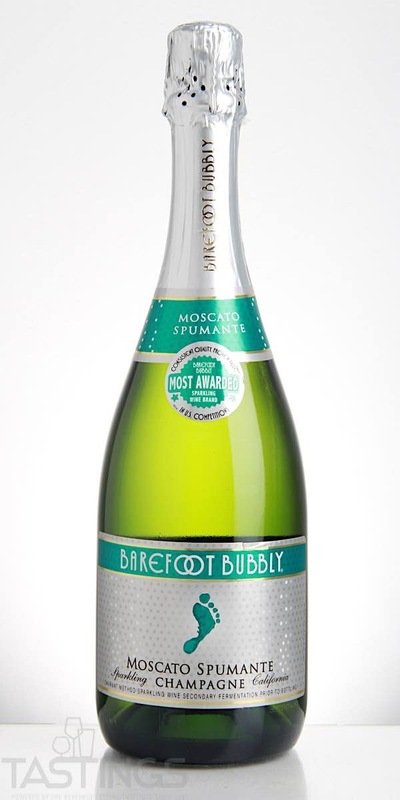 Barefoot Bubbly NV Moscato Spumante, California rating was calculated by tastings.com to be 83 points out of 100 on 7/13/2018. Please note that MSRP may have changed since the date of our review.